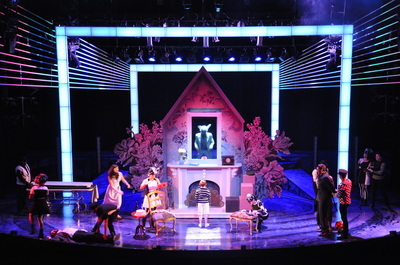 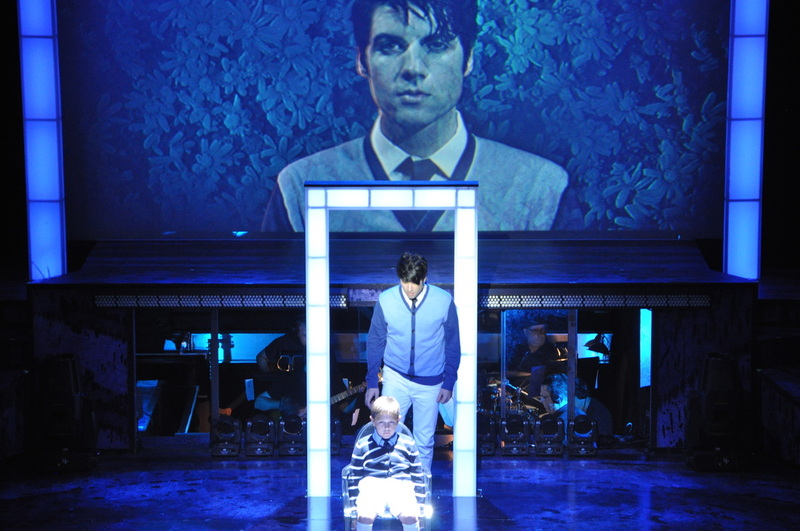 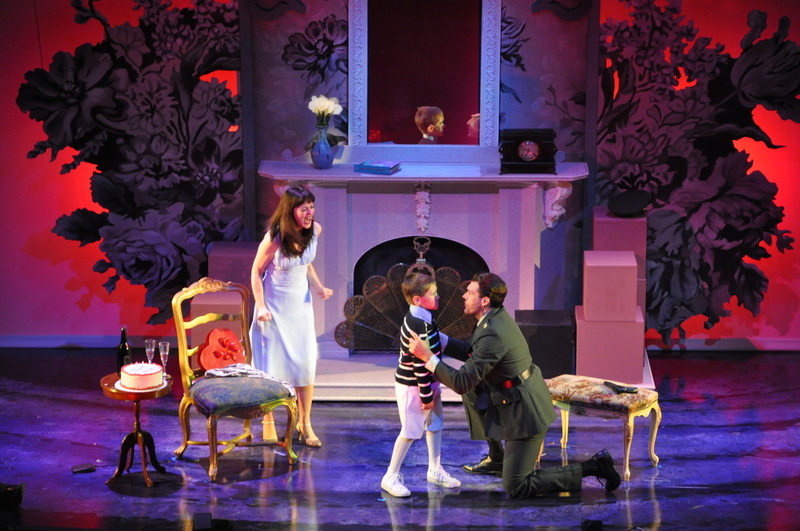 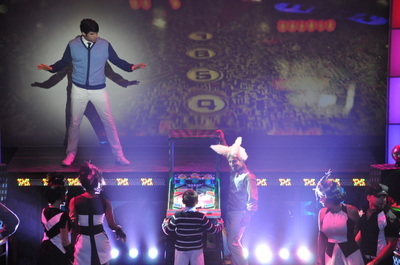 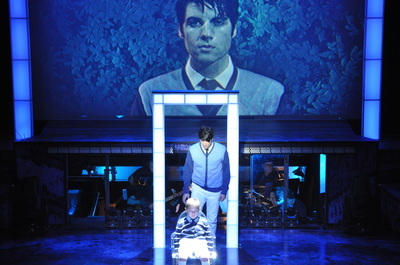 The concept for this show was Tommy with a Alice in Wonderland Theme. 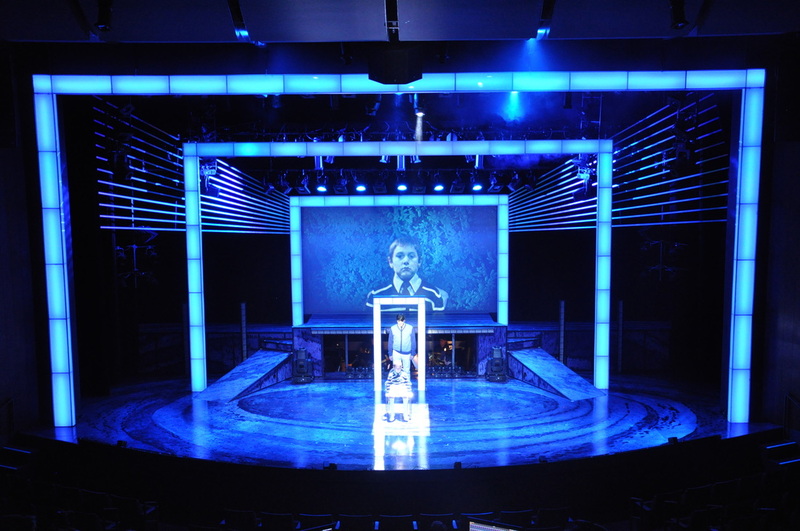 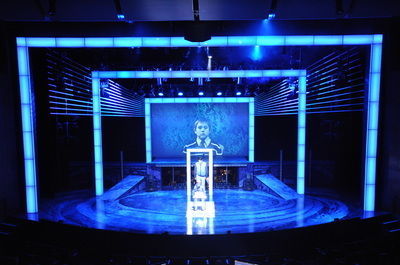 My big project on this show was the light portals. 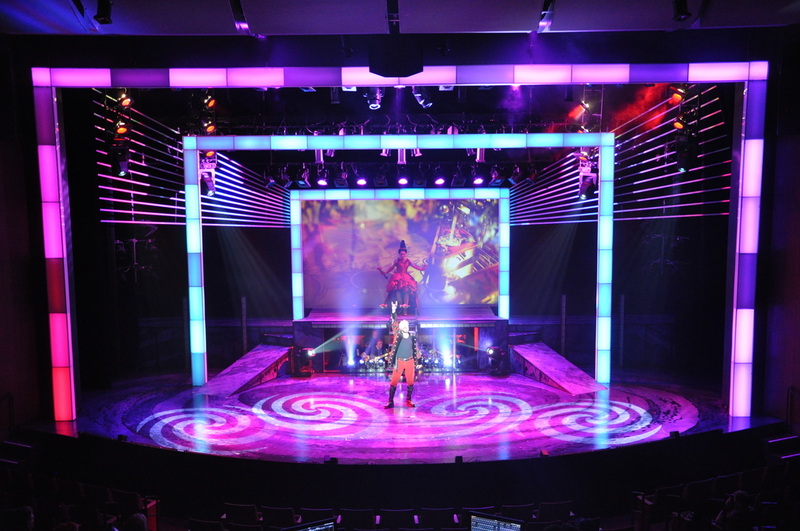 I worked with a plastic company here in Austin to have Plexi Glass "C-Channel" to wrap the light portals.